The Engage Watermark has four levels of award, each relating to a different stage that an institution has reached in its support for public engagement. The Watermark lasts for three years, after which institutions can apply again. 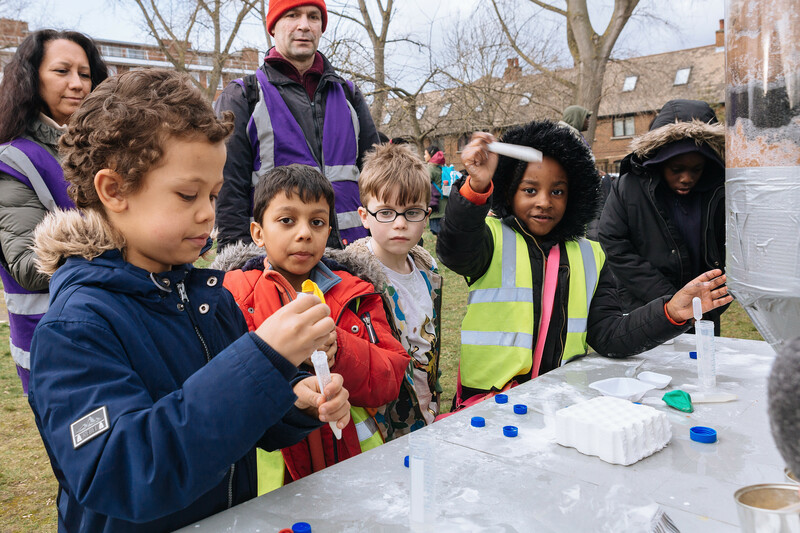 After three years, institutions with a gold award can apply for the platinum level – evidencing a sustained commitment to public engagement. The assessment is based on the EDGE tool. The institution’s support for public engagement is currently in its early stages, but there is clear commitment to enhance and develop it and a clear understanding of the institution’s current strengths and weaknesses in this area. The bulk of the support is in the ‘embryonic’ and ‘developing’ EDGE tool categories, but there is an action plan in place, with appropriate resources allocated, which will lead to demonstrable improvements if it is implemented. The institution has made progress in addressing its level of support for public engagement. The bulk of its support is in the ‘developing’ and ‘gripping’ EDGE tool categories. The institution is using evidence and intelligence to focus its efforts and future plans. There is an action plan in place, and appropriate resources allocated, to address the areas of weakness and to accelerate momentum in other areas. Clear success measures have been identified and there is a high level of institutional commitment to further improvements. The institution is a beacon of excellence in the support it offers to public engagement. It has invested significant resources over a period of several years to build substantial momentum, and the bulk of its support is in the ‘gripping’ and ‘embedding’ EDGE tool categories. It is ambitious to build on its success, and to address residual areas where development has been identified as necessary. It has an action plan in place which sets ambitious targets with clear measures of success, and it has a strong commitment to sharing its expertise with others. After three years, institutions with a gold award can apply for a platinum award – evidencing a sustained commitment to public engagement. The institution is maintaining its commitment to engagement. Seen to be leaders in the field, the institution is advancing the practice of engagement, its evaluation and impact, and challenges and inspires other institutions to value engagement as a critical part of their work.